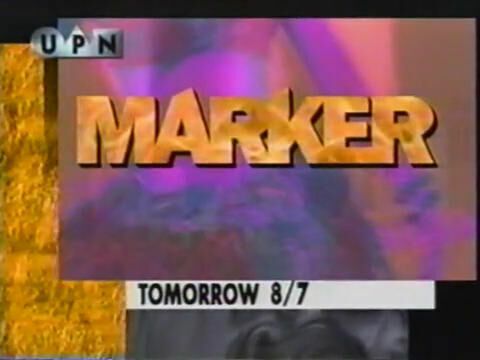 Promotional spot for the series premiere of UPN’s Marker, from January 1995. 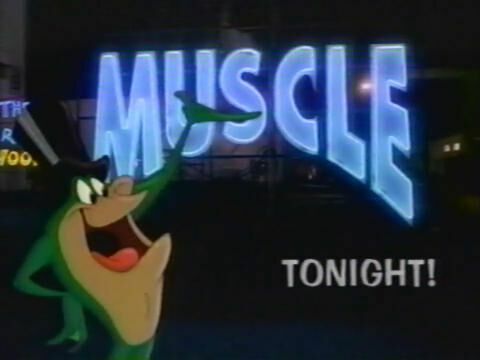 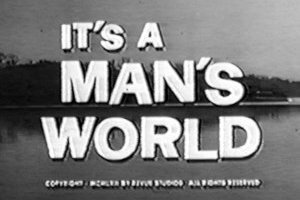 Promotional spot for the series premiere of The WB’s Muscle, from January 1995. 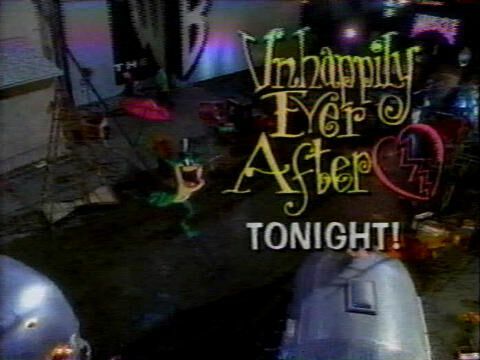 Promotional spot for the series premiere of The WB’s Unhappily Ever After, from January 1995. 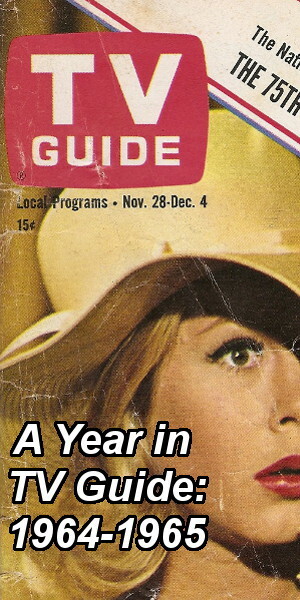 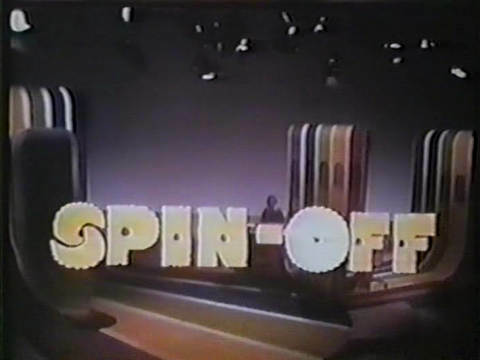 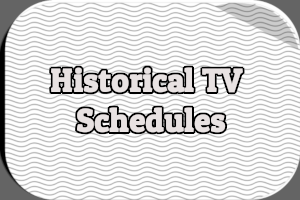 Promotional spot for Spin-Off, a daytime game show that aired on CBS from June to September 1975. 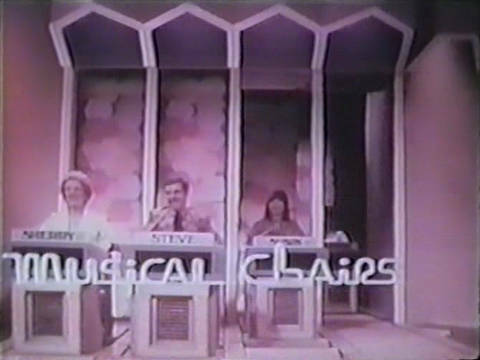 Promotional spot for Musical Chairs, a daytime game show that aired on CBS from June to October 1975. 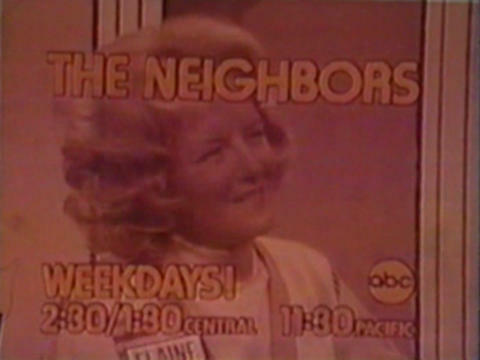 Promotional spot for The Neighbors, a daytime game show that aired on ABC from December 1975 to April 1976.